Honestly, I hate that I even had to type that title, but the fact is that homes used as methamphetamine labs have been getting a lot of coverage in the past few years due to the lingering health effects they can have on people who move into them after the home has been fixed up. Many toxic drugs are used to create meth and they can’t be contained. They seep into every wall, piece of wood, foot of carpet, length of drapery…even the exterior ground. No room in the home is safe and exposure can lead to respiratory issues, skin burns, cancer, birth defects, and death, just to name a few. It’s scary, but only a little over half of the states in America require disclosure during a sale and those laws differ from state-to-state (only about 17 states require landlords to tell tenants). Some states don’t even require disclosure if the home has been “decontaminated”, but there isn’t a national standard by which decontamination is determined so a house in one state may have more lingering chemicals than another and still be considered safe. Luckily, in North Carolina, homeowners and real estate agents are required to disclose if a home has been used as a meth lab, even if it’s been decontaminated. The catch, obviously, is that if they don’t know, they can’t disclose and the law protects them if the new homeowners discover after the sale that the home was a meth lab, unless you can prove they knew otherwise. So, it’s recommended you do your research before you buy a home. Hey, that’s what the Due Diligence Period is for, right? 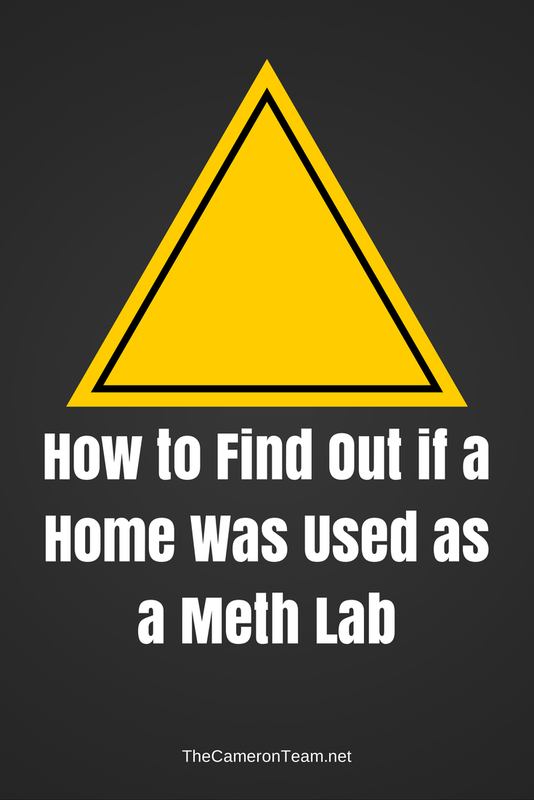 So, how do you know if your home was a meth lab? You can start by searching the Drug Enforcement Administration (DEA) National Clandestine Laboratory Register, which lists contaminated properties state-by-state as reported by law enforcement officials. You can also search the Department of Justice seizures database. It’s not as well organized, but it lists where drugs were recovered. Finally, talk with neighbors if you suspect something amiss with property. Most will share if they saw wrongdoings or questionable behavior. Thankfully, we haven’t had any issues concerning clients and meth labs in Wilmington, but noting activity on our website, there are still plenty of people who are concerned. 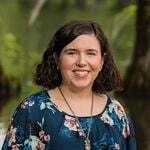 Hopefully, this answers some of your questions! For more information, visit this North Carolina Public Health Meth FAQ.